Carl Frampton continues to be refreshingly honest about his thinking as he mulls retirement over. 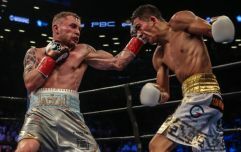 Now that the dust has settled on his IBF featherweight title fight defeat to Josh Warrington in Manchester last month, Frampton is thinking a bit more clearly about his future but he admits that retirement remains a very realistic option. 'The Jackal' will turn 32 next month, which is still very young for a boxer, but he has plenty of miles on the clock from a professional career which began a decade ago. 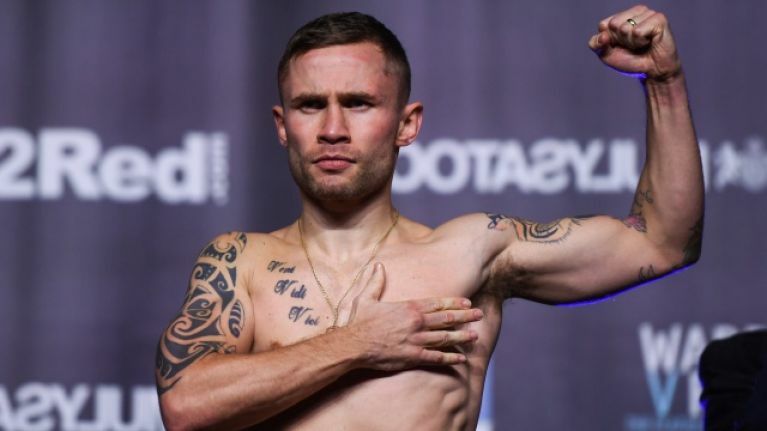 Frampton has lost just two of his 28 fights and he is eager to prove that he is better than what he showed against Warrington at the Manchester Arena. But only world title fights against either Oscar Valdez or Leo Santa Cruz appeal to the Belfast fighter at this stage of his career and he is happy to accept one non-title bout as long as it comes with the promise of it setting up a clash with one of those champions. Writing in his Sunday Life column, Frampton said: "I had been speaking to my management team MTK and I spoke on Thursday to my promoter Frank Warren for the first time since the loss to IBF World featherweight champion Josh Warrington. The conversation went well and he has told me that he expects there to be very good options on the table. "Having had time to think and after speaking to Frank, I feel that I would fight again if the right fight is offered and the terms are right. "Frank and MTK expect there to be interest from the WBO champion Oscar Valdez as well as from my old rival Leo Santa Cruz and those are the fights that appeal to me. 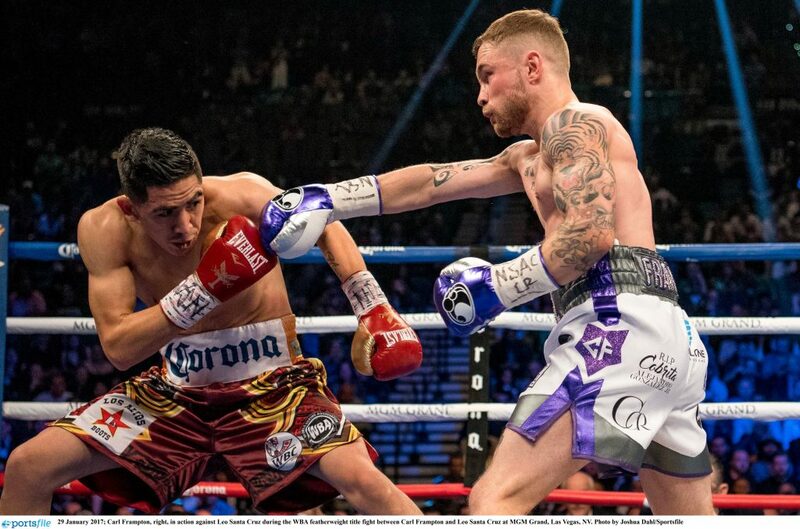 Carl Frampton on third Leo Santa Cruz fight: "The fucker won't fight me!" "I still can’t say for sure that I will fight again but I don’t have doubts that I still have enough left in the tank to box for another world title and I have the fire in my belly to go back into the elite level and prove a point. "Depending on what the options are, I would even consider a 10-rounder before another world title shot. "If I am to fight again it would be in the summer because I have a court case with Cyclone Promotions coming up in May and that has to be out of the way. "But I also have to make sure that fighting again makes sense for me and my family as I’m not going to be used in any way as just another opponent. Straight after the Warrington fight I did feel low but having spoken to some good people around me I do feel it was a bad night and I didn’t fight the way I know I can and the way I had been in sparring."